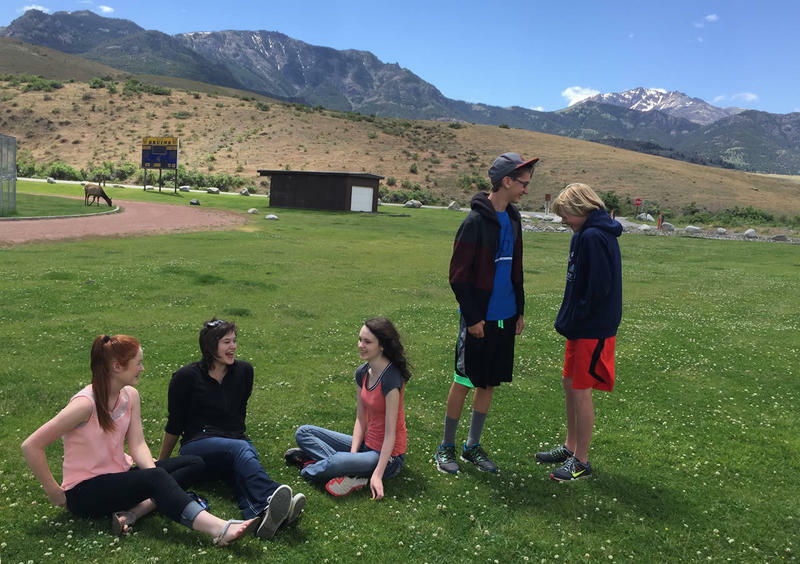 Newspapers across the Mountain West have faced troubling times recently. There have been layoffs, budget cuts and, on Tuesday morning, Montana’s biggest alternative weekly was abruptly shut down by its parent company. An accident in Colorado brings the total coal mine deaths this year to 11: more than in all of 2016. Blue Mountain Energy, Inc. released a statement Aug. 3 saying a worker at their Deserado Mine died the night before. "The accident occurred above ground inside the coal processing building, as the worker was attempting to remove a portion of a steel beam," it said. The employee's name had not been released as of August 4. That accident is now under investigation. In the final episode of Threshold season 01, listeners will encounter pearls of wisdom from youth who have grown up with bison in their midst, and take a trip to the Oakland Zoo, which will soon receive buffalo from the Blackfeet tribe that will help jumpstart a conservation herd there. We also conjure the big ideas driving this first season - what's our future with this animal? How does that connect with our history? Can America ever have wild, free-roaming bison again? On this special episode produced just for Wyoming Public Radio listeners, we travel back in time 150,000 years to trace the human-bison connection. We'll also hear bison stories from listeners. 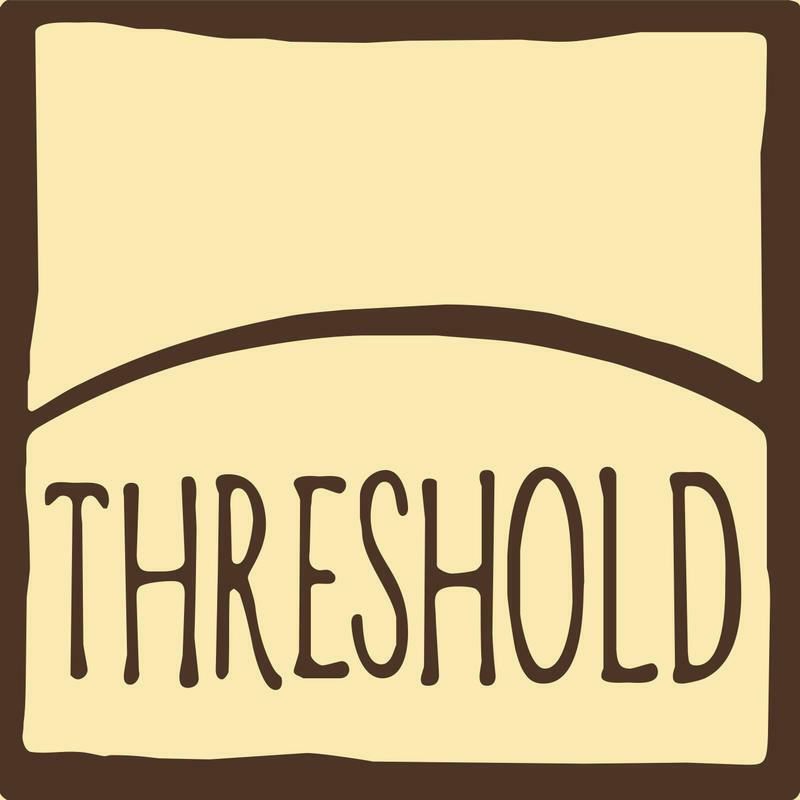 Each season, Threshold podcast explores one story from the natural world, and what it says about us. Season one focuses on the American bison. Dig into the history of the American bison, from their arrival in North America to current controversies surrounding their management today. As a child on Montana's Crow Reservation, Peggy White Well Known Buffalo was taken from her home, put on a bus (the first she had ever seen) and sent to a Bureau of Indian Affairs boarding school out of state. 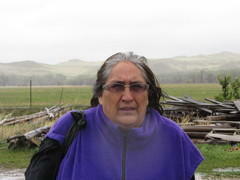 She was punished for speaking her language, and for following traditional Crow spiritual practices. The experience, as it was for most Native kids, was a traumatic one. As an adult, Peggy has dedicated her life to helping Crow children connect with their history, their culture, their language and their place. Visit the American Prairie Reserve, a conservation project in the heart of Montana that could eventually be home to 10,000 bison. The vision is to stitch together 3.5 million acres of public and private lands to form the largest wildlife park in the lower 48. 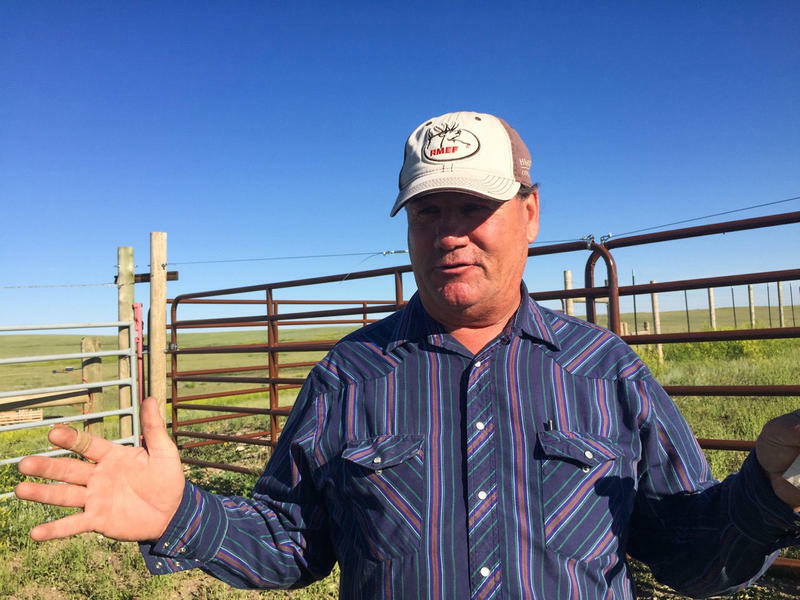 But some nearby ranchers feel the push to build the APR is pushing them off their land, and they're mounting a resistance. We also try to solve the Great Elk Mystery: why are elk that have been exposed to brucellosis allowed to roam free in Montana, while bison are not? In 1908, the National Bison Range was created by carving 18,000 acres out of Montana's Flathead Reservation. Now, the U.S. 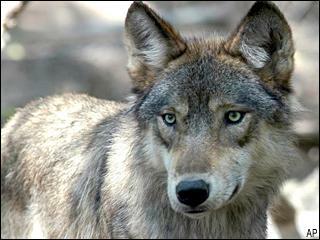 Fish and Wildlife Service says it is willing to transfer the land back to the Confederated Salish and Kootenai Tribes. But, a lawsuit has been filed to stop the proposed transfer. 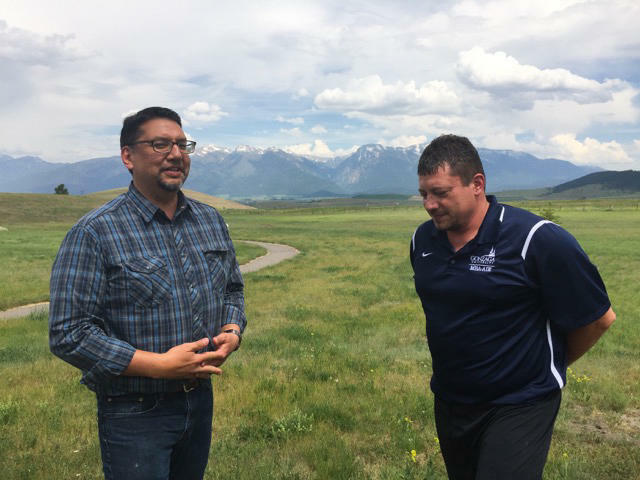 In this episode, we meet tribal members who feel they are the rightful stewards of the land and the historic bison herd, and others who are trying to stop the transfer. 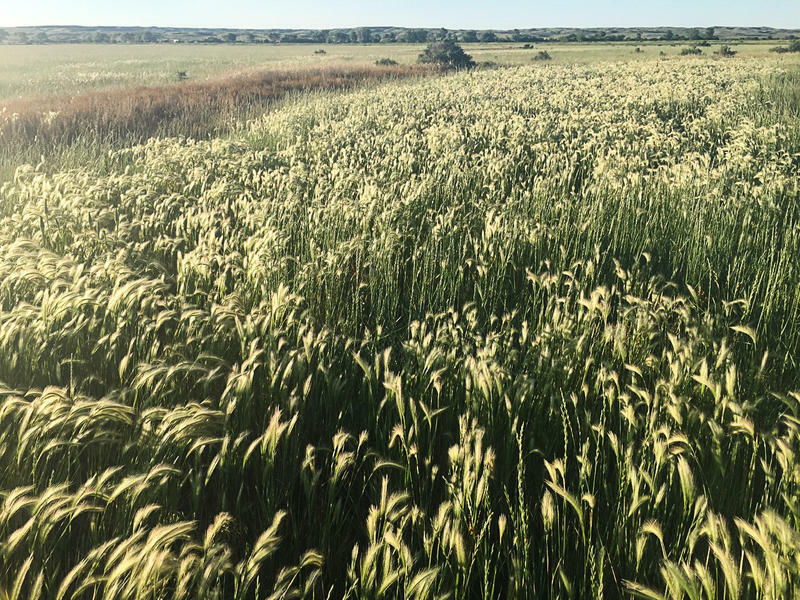 In episode four of Threshold, we meet Robbie Magnan of the Fort Peck Tribes. He believes his community can prosper in the future by reconnecting with their roots as the Tatanka Oyate — the buffalo people. 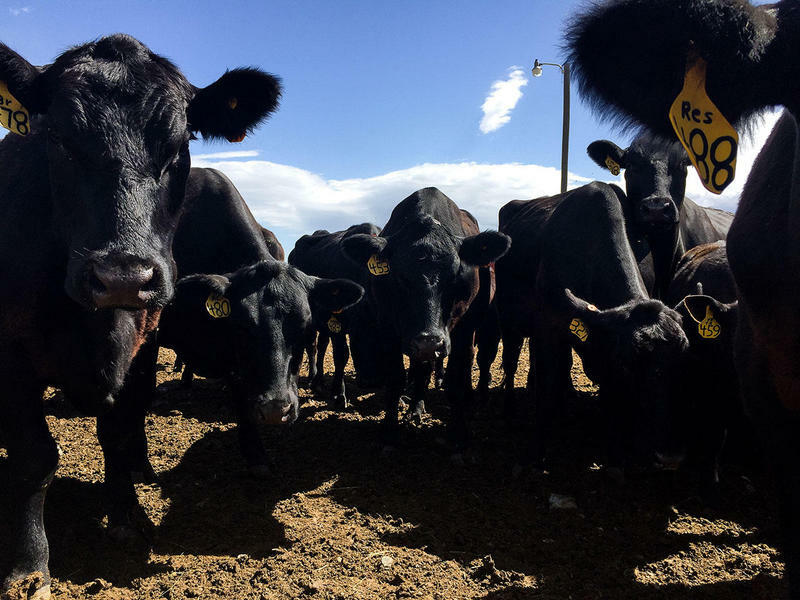 Magnan has built a quarantine facility that could be an alternative to the Yellowstone bison slaughter, but right now it sits empty while more than a thousand bison are being culled from the herd. Why? 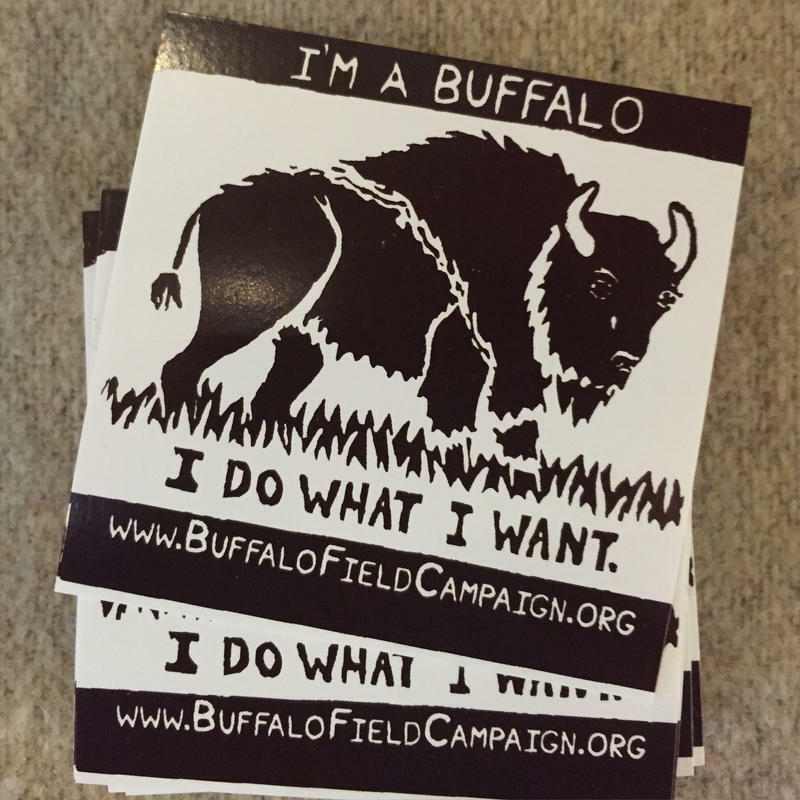 We'll learn more about Magnan's vision for bison restoration, and investigate why some people are opposed to it. Many cattle ranchers view wild bison as a threat to their livelihoods. But some think cattle and bison can coexist. On episode three of Threshold, you'll meet two cattle ranchers with different perspectives on wild bison — and, we'll take you on a controversial bison hunt. Each season, Threshold podcast explores one story from the natural world, and what it says about us. Season one focuses on the American bison. Dig into the history of the American bison, from their arrival in North America, to current controversies surrounding their management today. 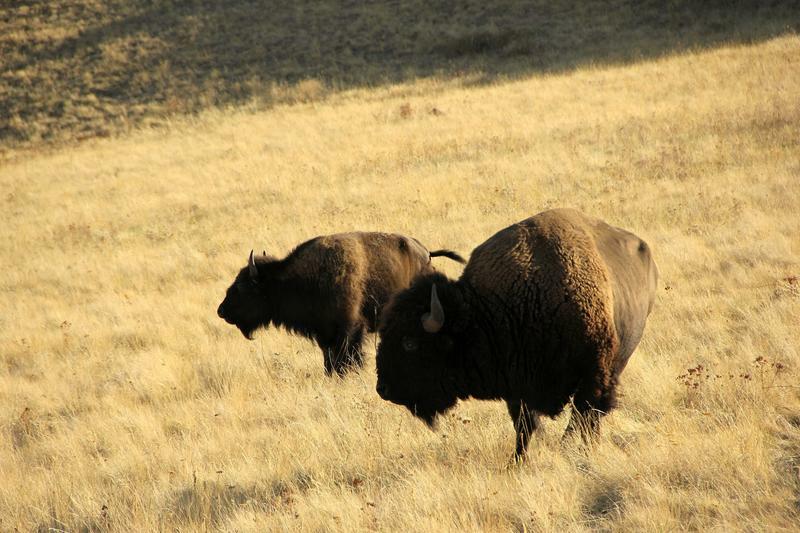 How did we go from more than 50 million wild bison to just 23 free-roaming animals? 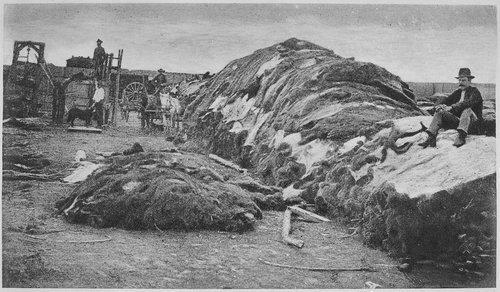 And how does the decimation of the herds relate to the oppression of Native Americans? Find out on this episode of Threshold. Yellowstone National Park is where we saved the American bison from extinction. But each year, we slaughter hundreds of animals from this prized herd. Why? Find out now on the first episode of Threshold. 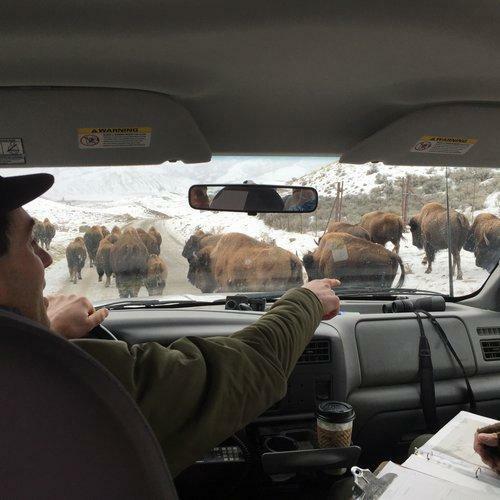 Yellowstone National Park officials said at a meeting in Nevada last week that their wild bison population is larger than ever, with over 5,000 animals in the herd. This could be a challenge for the park, which is charged with controlling the numbers that migrate into Montana. The park met with a group of federal and state agencies to discuss updates to their Interagency Bison Management Plan (IBMP). 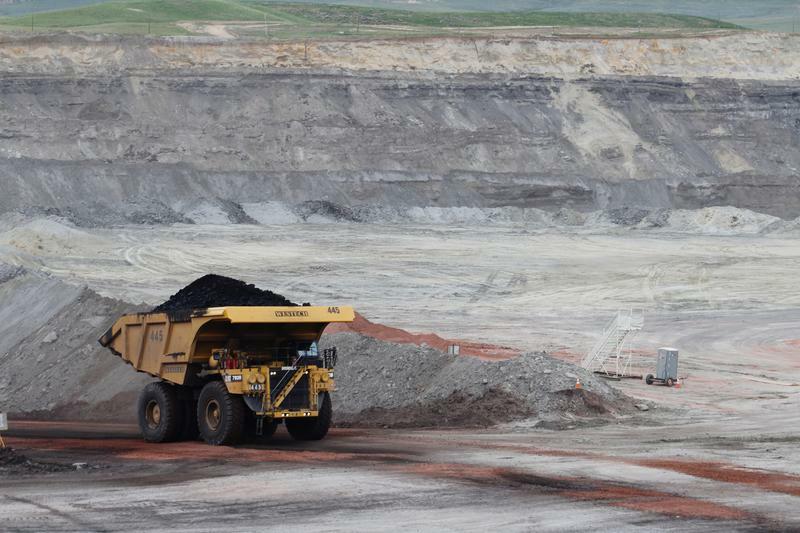 In south-central Montana, plans are underway to get more coal out of the ground and onto ships headed to Asia. 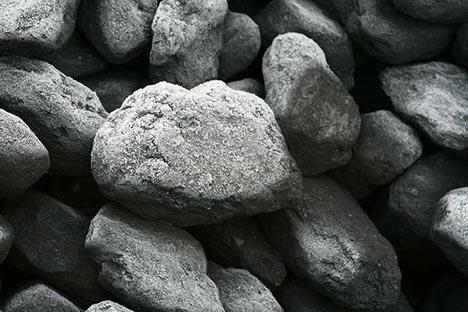 The Crow Tribe of Montana and Cloud Peak Energy of Wyoming are partnering to develop a new coal mine on the reservation and to open a new export terminal in Washington’s Puget Sound. Although coal prices are in decline and a protest movement is growing, the Crow are undeterred. For them, coal equals survival. Snowfields that have topped the Beartooth Mountains for centuries are gone now. 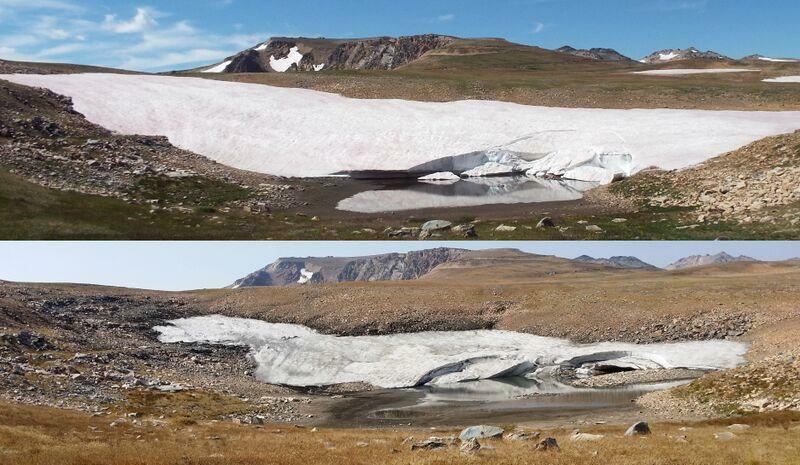 A Montana Scientist, Dr. Jim Halfpenny says they melted this summer. A waterfall near the Beartooth Highway is just part of the beauty this area offers now. 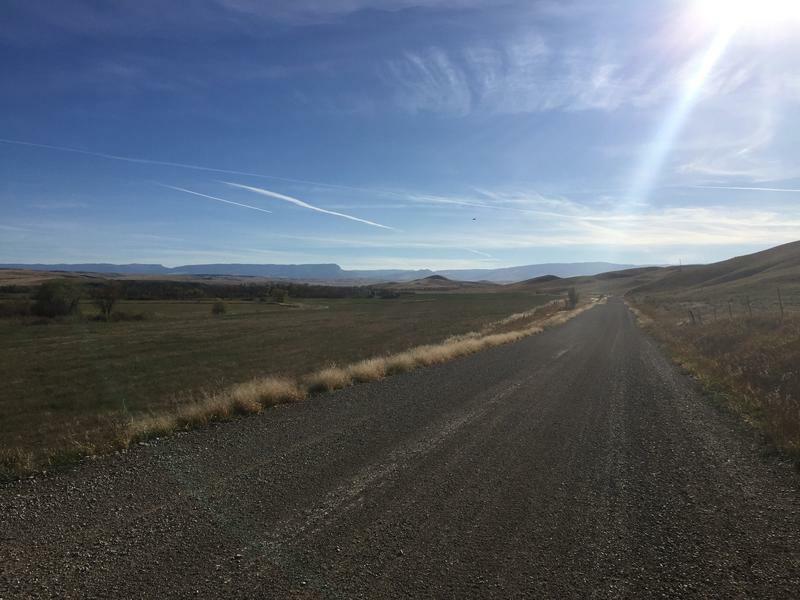 The highway brings travelers back and forth from Northwest Wyoming to southern Montana. The colors are brilliant. The sky is clear. The weather is warm and balmy. The pipeline that burst earlier this month and spewed oil into the Yellowstone River in Montana made headlines. 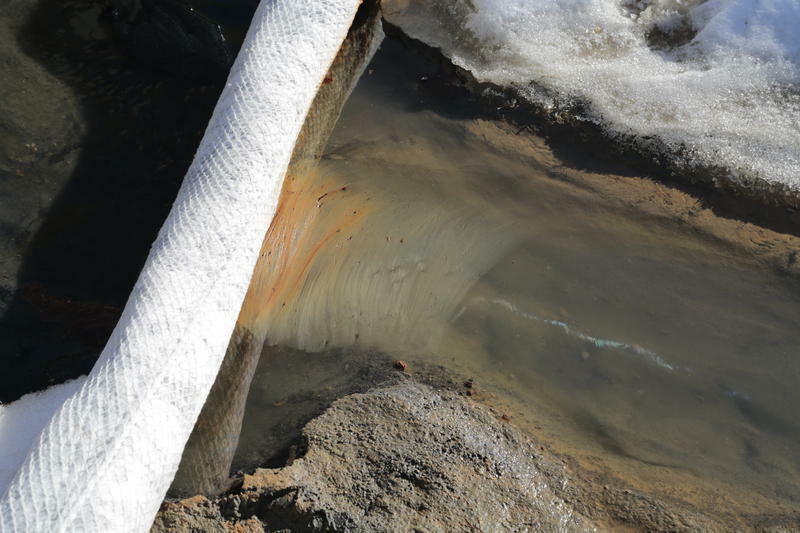 But just across the border in North Dakota another pipeline was quietly leaking a potentially more disastrous substance: wastewater from oil wells. 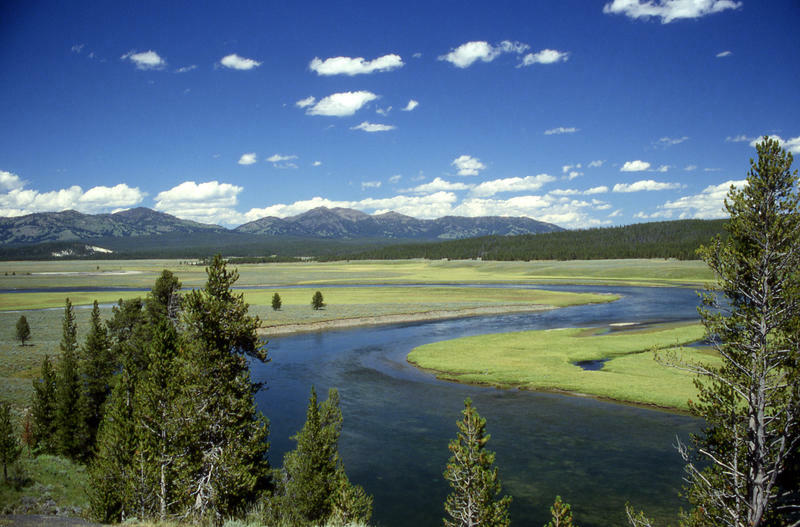 The state of Montana sued Wyoming in 2007, claiming that it violated the Yellowstone River Compact of 1950 by withholding too much water for irrigation and coal bed methane production. But at the end of December, the eight-year-long U.S. Supreme court case concerning the water flows of the Tongue River was finally settled. Following backlash from customers, South Dakota-based Black Hills Power has dropped a proposed rate increase for solar users. The surcharge would have applied to customers in South Dakota, Montana, and Wyoming. Although the company has withdrawn the proposal for now, it hasn't ruled out bringing it back in the future. Deb Theriault of Casper-based Range Solar & Wind said even a surcharge of $5 to $20 could be a real disincentive. 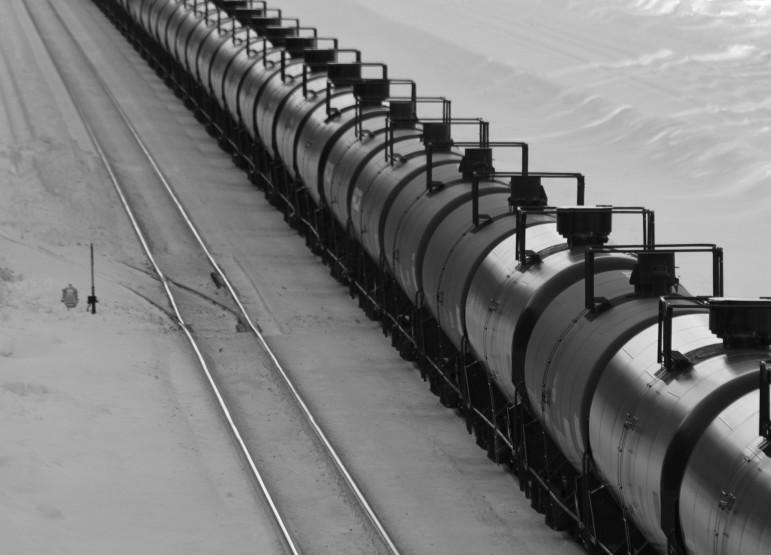 A dozen or more trains carrying crude oil from the Bakken region are moving across northern Montana every week, skirting the edge of Glacier National Park. More trains -- far fewer in number - pass through populated regions farther south. Governor Steve Bullock released the route information this week, making Montana the latest state after Washington to buck railroads’ requests to keep the information out of public hands. 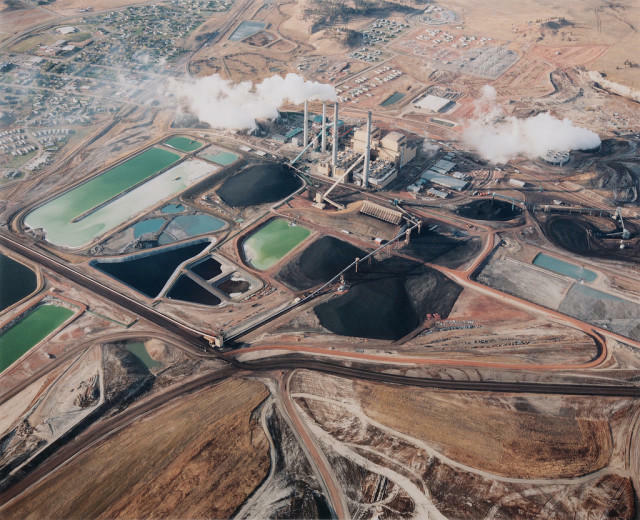 An unfolding court case might change how Powder River Basin coal is taxed in Montana. 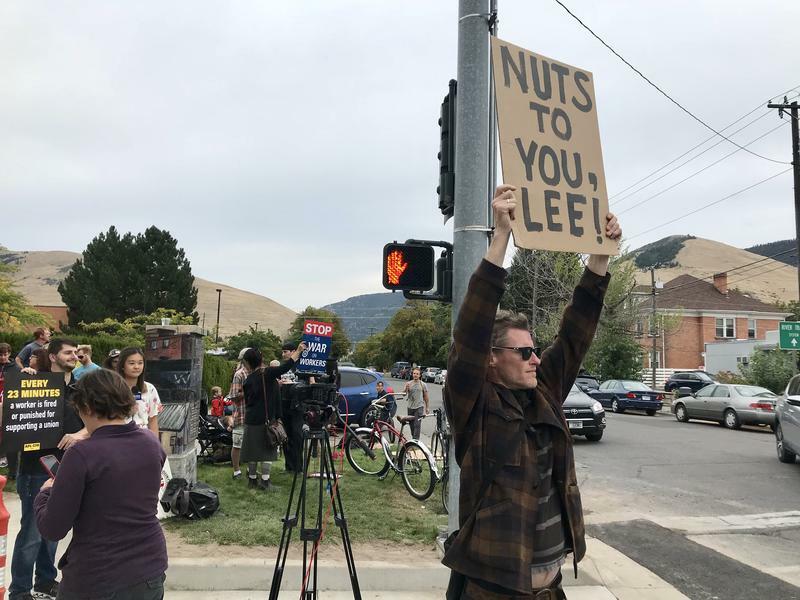 Last week, a Montana district court heard oral arguments in a lawsuit pitting Cloud Peak Energy against the state. The state is asking for $3.4 million in back taxes, arguing that Cloud Peak underpaid between 2005 and 2007 by selling to an affiliated company at below-market value. The US Geological Survey will merge operations from their Wyoming and Montana Water Science Centers this fall. The centers measure stream flow and quality in each state, which share two water sheds and have similar geography. Wyoming-based USGS Hydrologist says currently, each team can only do monitoring up to the state line. Yellowstone National Park officials say an agreement with neighboring Montana that limits wolf hunting along the park's northern border is protecting the park's wolves from excessive hunting. Yellowstone wolf biologist Doug Smith said Wednesday that Montana's 2011-12 wolf season so far has had less impact than the inaugural hunt in 2009. That year hunters killed four wolves from Yellowstone's Cottonwood pack, which had been studied for years by scientists and was popular among wolf watchers from across the country.